Congratulations to Ethan Paquette for being selected in the 35th round of the MLB draft by the Seattle Mariners. 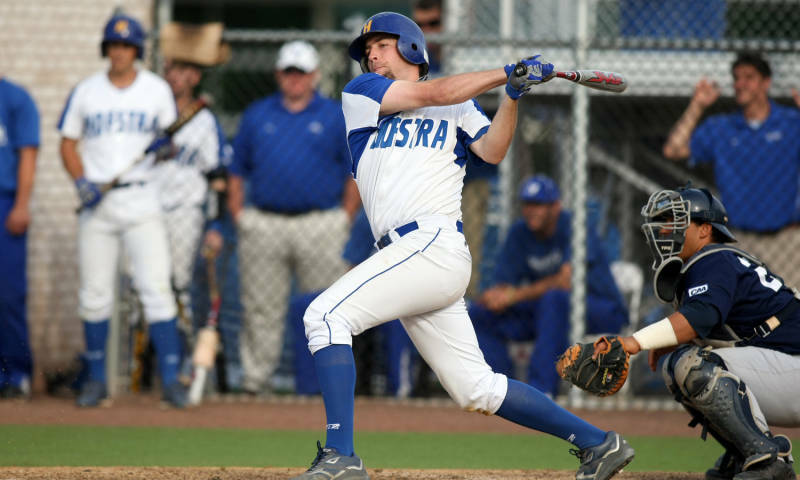 Paquette wrapped up his senior year at Hofstra after transferring from UVM. Paquette graduated from St. Johnsbury Academy in 2006. Click here to visit the Hofstra web site for the full story and Paquette's player bio. Thanks to St. J coach Peter Wright for sending on the information.